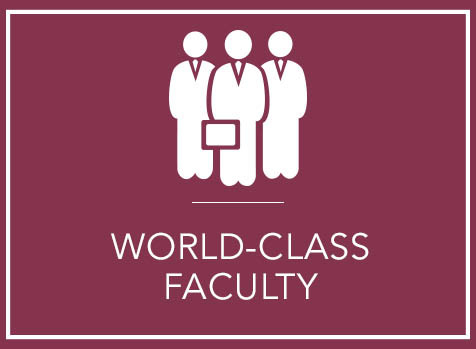 Specifically designed for busy professionals ready to move to the C-suite, change industries, or launch their own ventures, the Mason School's Executive MBA meets two weekends per month for 19 months while providing you a complete William & Mary MBA experience. You can't be a truly effective executive or entrepreneur without a thorough grounding in international business practices and the cultural, economic and political forces that influence them. 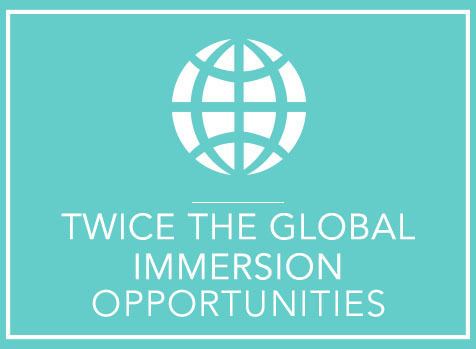 That is why the William & Mary Executive MBA program includes two eight-day business immersions. The first will take you to China, the second to a business-relevant destination such as Brazil or South Africa. 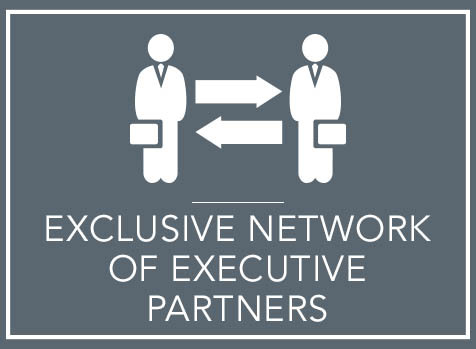 Your Executive MBA classmates will include leaders of some of the regions most high profile companies, nonprofit organizations and government agencies. The experience and perspective they bring to class enhances every discussion and magnifies the impact of everything you learn. You'll also get to know each other on a personal level and build powerful networks that will serve you for the rest of your career. William & Mary's Raymond A. Mason School of Business is just an hour from Richmond, Norfolk, and Virginia Beach, and just over 2 hours from Washington, D.C., Charlottesville, and Durham. It's close enough to be an easy drive and just far enough to carry you away from your day to day routine into a stimulating, new environment. The every other week format is optimized for learning - no month long breaks between classes. 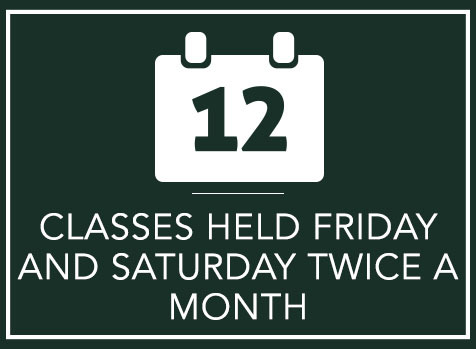 You are on campus about the same number of days as in longer, monthly programs. You can have a life and earn your EMBA, too.